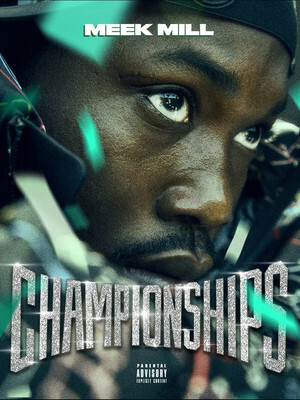 Philly rapper Meek Mill's found his feet as a battle rapper at the beginning of his career, before T.I. took notice and signed him to his first record deal. His debut album Dreams and Nightmares shot to number two on the US Billboard 200 Chart in 2012 and now, several years later, Mil AKA Robert Rihmeek Williams, is enjoying international success solidified by his award-winning album Dreams Worth More Than Money and a tumultuous on-again-off-again relationship with Rap queen and regular collaborator Nikki Minaj. Following his highly publicized release from prison, Mills is hitting the road on tour with his recently released album Championships. The 18-date tour will see Mill's hitting 15 cities, starting in February in Miami and wrapping up a month later in Atlanta. Expect to hear tracks off the new album including 'Trauma', 'What's Free', 'Tic Tac Toe' and '100 Summers'. Support acts for the tour are yet to be announced. As his career progresses - and fame grows - the Mill has become increasingly more aware of his responsibility to his younger fans which he tries to emulate throughout his music and subsequent tours. No stranger to packed out concerts, Mill is an engaging performer and showman, often making personal contact with his audience. Aside from the drama of his social media antics and highly publicized feuds (his beef with Drake is long running), the hip-hop heavyweight more than proves his mettle when it comes to the stage. Don't miss his next electric performance! Seen Meek Mill? Loved it? Hated it? Sound good to you? 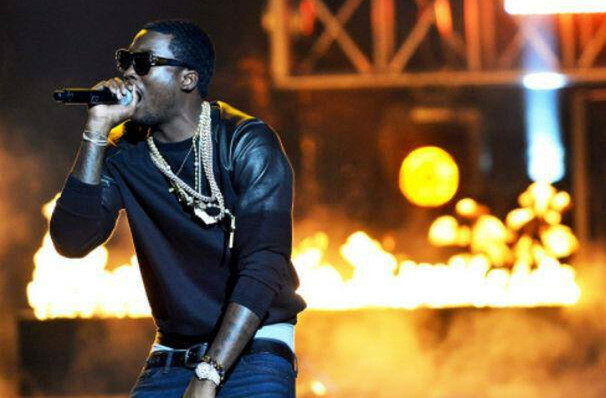 Share this page on social media and let your friends know about Meek Mill at PPL Center Allentown.